The Zebra RS-507 has reached end of life. It has been replaced by the Zebra RS6000. 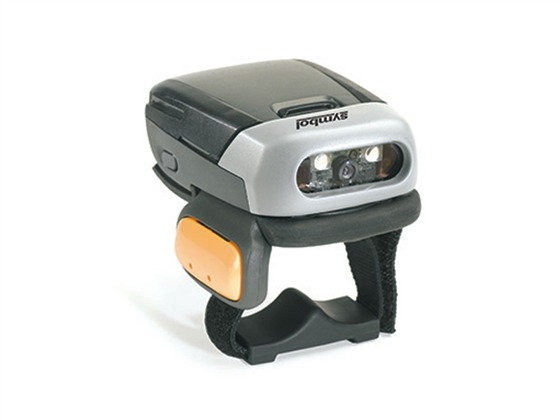 A 2-finger mounted barcode imager, ideal for package handling and warehouse applications, Zebra's RS507 ring scanner will give you the blend of technology, form and function needed to achieve a new level of productivity. Advanced ergonomics and Bluetooth cordless freedom deliver unparalleled ability of movement and user comfort — regardless of hand size or hand preference. Best-in-class scanning performance includes stunning laser-like performance on both 1D and 2D barcodes and omni directional scanning, eliminating the need to align barcode and scanner. And as the most rugged scanner in its class, the RS507 offers reliable performance in demanding environments — from the loading docks to the warehouse floor and assembly line. Find it faster! Click here to compare RS-507 models by feature. 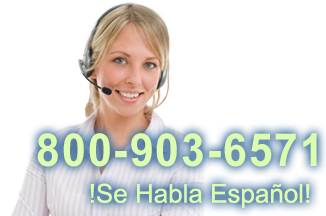 Browse all RS-507 models now or call 800.903.6571 for assistance.